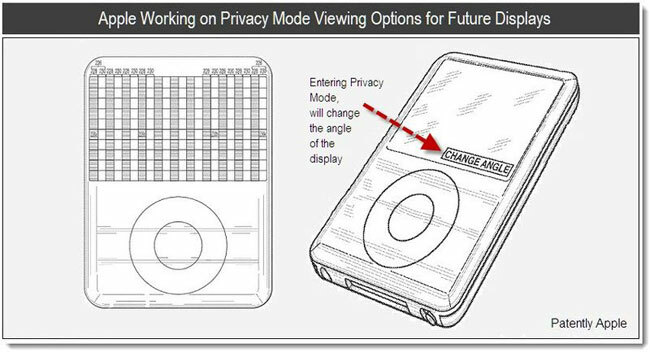 The latest Apple patent, which has been discovered by the guys over at Patently Apple has revealed that Apple has something new planned for future displays on its iPhone’s, iPad’s and iPod’s, a privacy mode. The patent shows a new privacy mode which will allow a user of a device to steer display light beams in a range of directions, which would provide them with a new privacy option and would mean that only someone looking directly at the device would be able to read what is displayed on the screen. 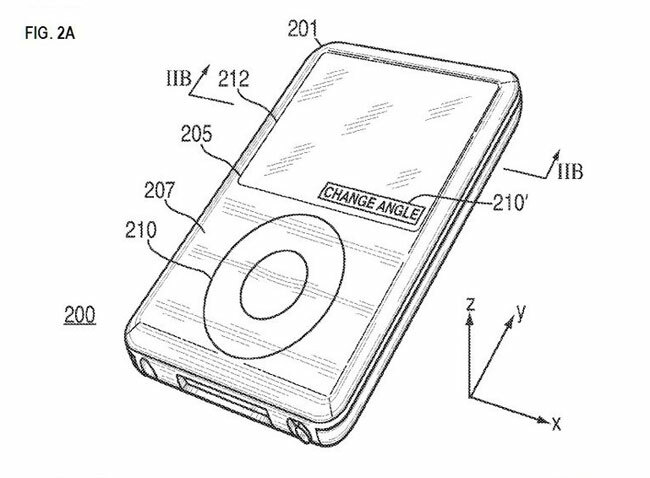 It certainly sounds very interesting, and we suspect it wont be long before we see this future integrated into Apple’s range of iOS devices and iPod’s, you can find out full details of the patent over at Patently Apple.